Last month, our kids enjoyed some really good books. I am sharing with you today what were really popular with us. We have two toddlers aged 1 year and 2 year old along with a seven year old little boy. Our choice of books are usually that which all three of them can snuggle and read together. 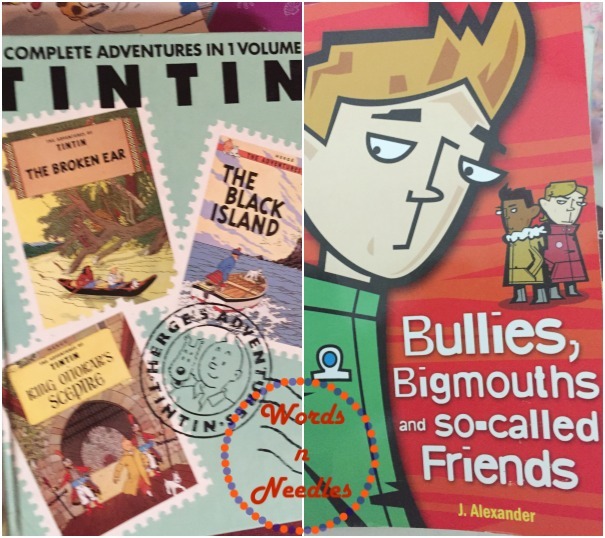 We are talking about our February Kids Books List today. My two year old helped me with the choices. D couldn’t go to the Library last month because he wasn’t well and we were limiting his trips anywhere. I had to chose books for him because he himself was not much interested in giving me his preferences. I wanted him to read something adventurous. Our baby or the younger toddler is usually interested in fun little books. Ticklebum is always looking to learn about other kids her age. Here is the list we read last month. Counting Kisses (Karen Katz) : Ticklebum picked this book for CuppyCake and this is our family’s favourite now. Big brother D read it to his sister and they all loved the cuddle time together. This a kiss and read book. It is about a baby’s bedtime and how every member of the family kisses her before bedtime. Ticklebum loved that the baby in the book had a big sister and Cuppycake loved that there were pets in the household. She kept pointing out that there was a ‘meow meow’ or a ‘bow wow’. I guess she loves it even more than the books she has at home. 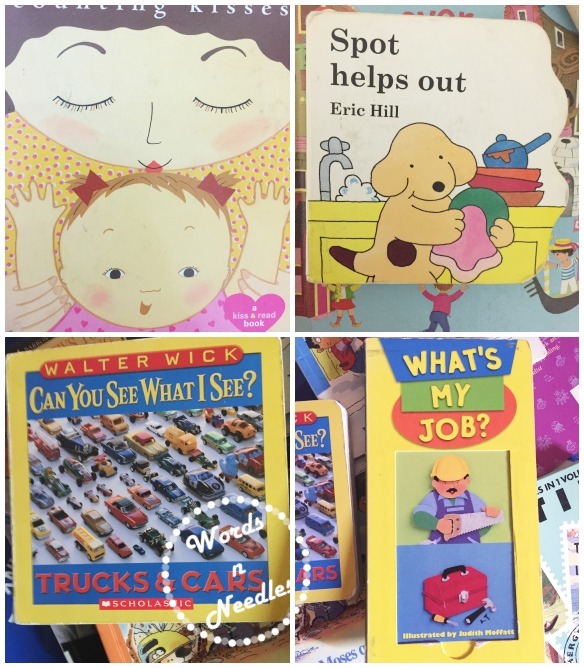 Can You See What I see – Trucks and Cars (Walter Wick): This was a fun book for my two year old Ticklebum. We have had concerns the past few months if her eyesight was okay and also if she really can see and notice stuff. I am happy to say this book really cleared my doubts. I was surprised how fast she noticed even the tiniest of details. The book is just photographs of a set of cars from different angles. Questions like ‘point to the yellow duck’ or ‘the red car’ are asked. It helps toddlers to observe the details and grasp the whole scene. I was surprised that Ticklebum arranged all her toys all around the room (more like made a BIG mess) because she wanted me to find and point something for her. What’s my Job (Judith Hoffatt): I haven’t been able to find links to this book but this is a very common book. We have been learning about professions and people. I bought this book for Ticklebum basically but I found the younger toddler enjoyed lifting the flaps too. I Don’t Care: Learning About Respect (Values) and Excuse Me – Learning About Politeness (Values) : Manners. Don’t all children need reminders. We are lucky that our kids are very cooperative. They share and get along very well but they are blunt and don’t really understand the difference between respecting elders and loving them. I bought this book basically for the seven year old to learn while I taught his sisters. I bought this book in conjugation with the ‘Bullies…’ book below to talk about yes… bullying. Come to my House by Theo LeSeig: A little book to teach about homes and how different they are. A fun book for the toddlers and something to talk about with my big kid. We are always talking about how different people live and how homes are different. 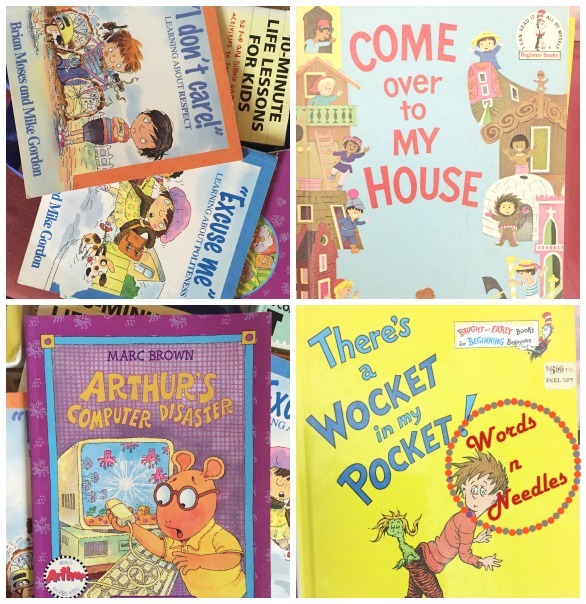 There is a Wocket in my Pocket (Dr. Seus): We have to get a Dr . Seus book every time we go to the library. It doesn’t matter that we have read them all. We have to get it. It is family tradition. The Adventures of TinTin (Herge): My favourite comic as a child. We have read TinTin before but I had to read it to him. I was hoping he would read it by himself this time. He did. He said it wasn’t that interesting. 🙁 I did catch him giggling but well… he said he didn’t like it that much. Bullies, Bigmouths and So-Called Friends (J Alexander): We have had some bullying at his school. D is a very polite child. His teachers are always saying that he is very kind and has a beautiful character but the kids at his school… well… boys. You know. D is always talking about how they are hitting and pushing and saying mean things. This book, was a good conversation starter. It has chapters and exercises which help build the child up. I loved that it makes them think about how they can deal with the situation on their own. It also teaches ways they can make themselves stronger from inside. I will have to write about this in detail later along with how our experience has been. These are the books we have been reading this week. As you can see, I have only talked about what my kids have been reading. I haven’t included my books this week because mine are a big list too. That is another list, I guess. What have your kids been reading? Is there a favoutite that you have from the list that I mentioned above. 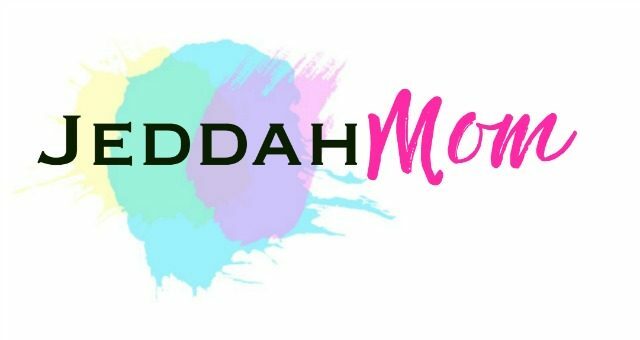 Follow Aysh Siddiqua’s board Books! on Pinterest. Your blog is breathtakingly beautiful, a true inspiration to follow your dreams, a manifestation of brilliant ideas. I wanted to know of a better destination for my crocheting needs. i am a beginner crocheter and would like to whip up a blanket for my brother’s baby to be. What brand would you recommend and from where should i get it? Thank you for your very kind words. I understand you are looking for inspirations for blanket designs, is it? The best one stop place would be to hop on to Pinterest and search for crochet blanket patterns. It will take you to the pattern links. Yarn will depend on the project you choose, I’d say. Online destinations to order yarn would be Crafty or Amazon, I guess. Where are you? May be you can get your choice of yarn locally.